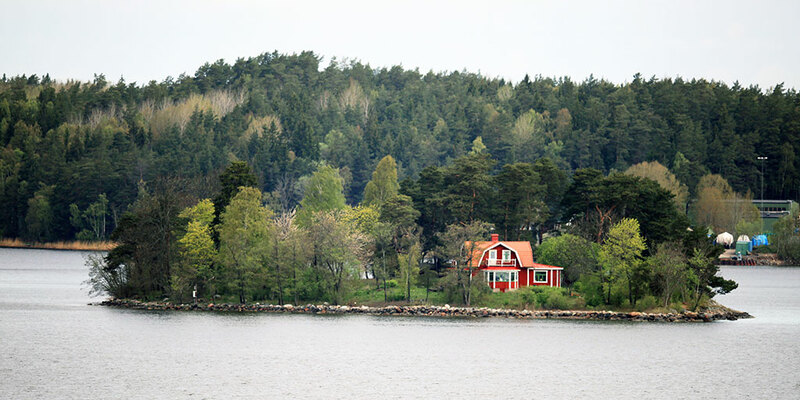 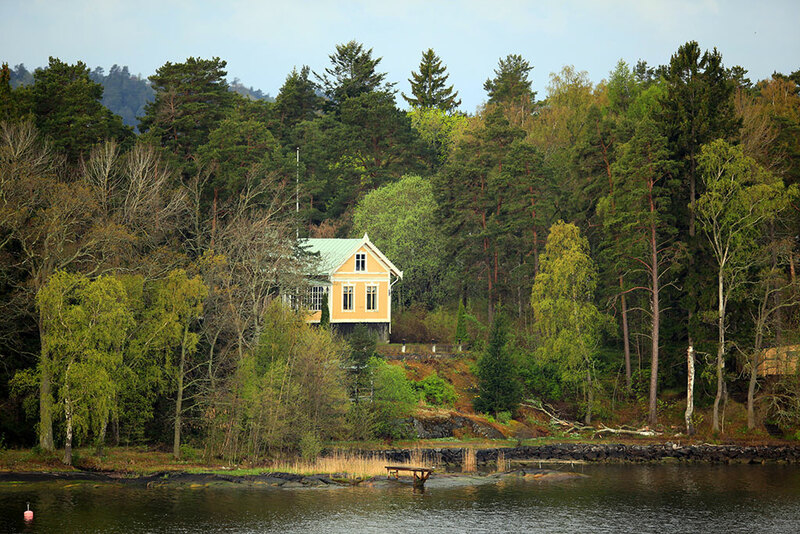 How about spending the summer in this house in a small island near Stockholm? 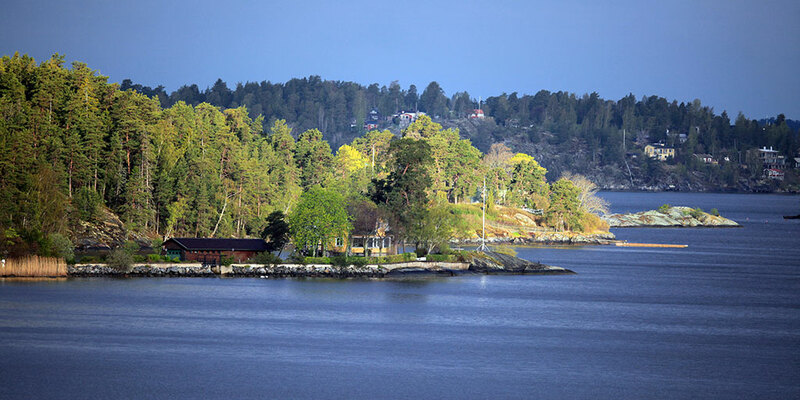 There are approximately 30,000 islands and islets in this archipelago, the biggest archipelago in the world. 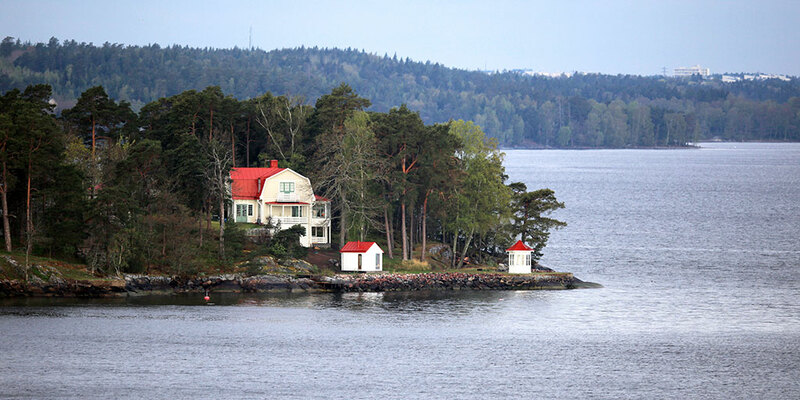 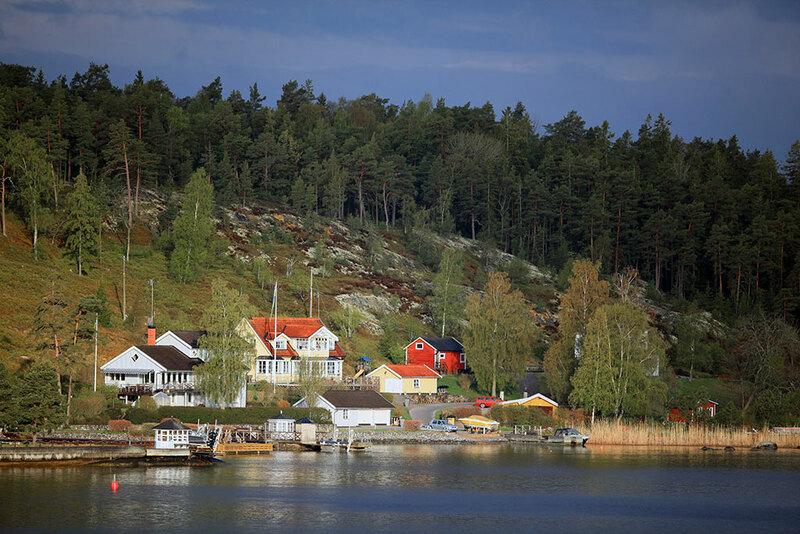 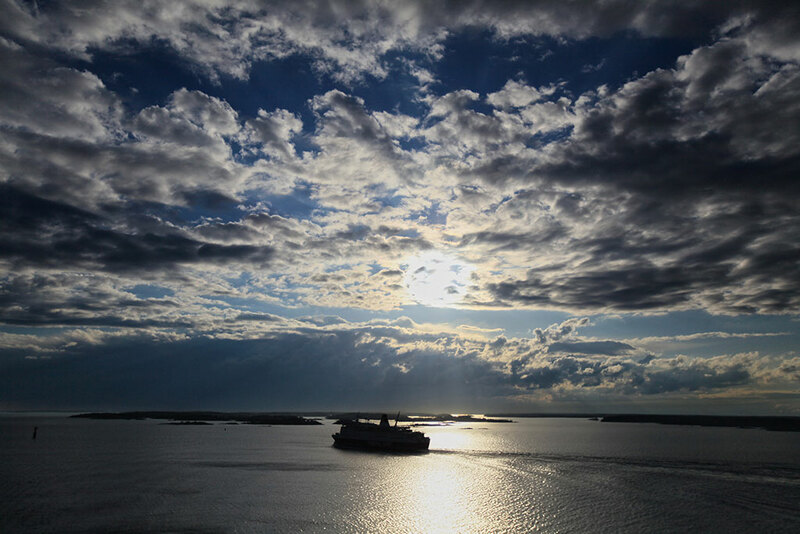 The cruise went several hours through the archipelago before arriving to Stockholm. 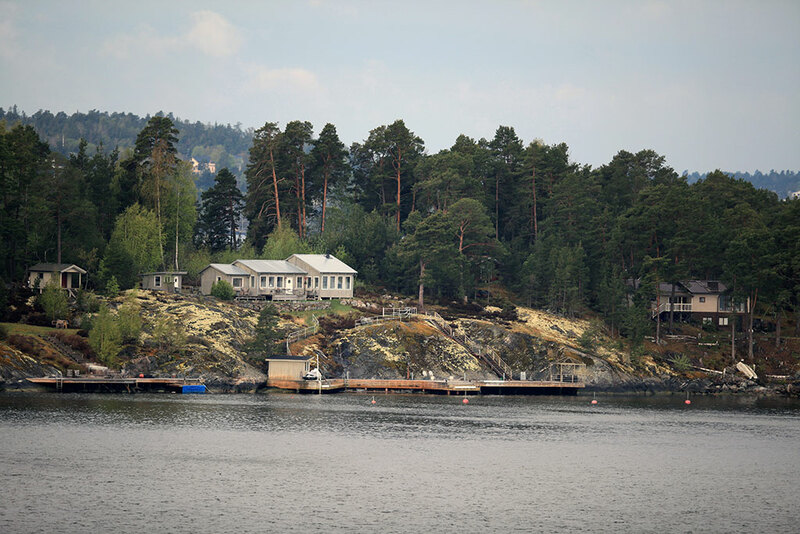 The views from the ship were amazing, the houses around the shores are a mixture between summer cottages and pleasant houses for permanent living. 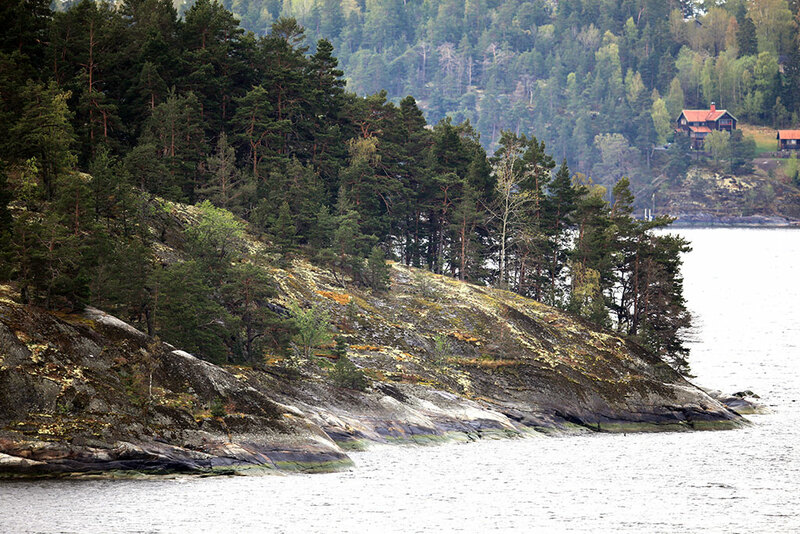 Nature is dominated by granite islands partly covered by pine trees. 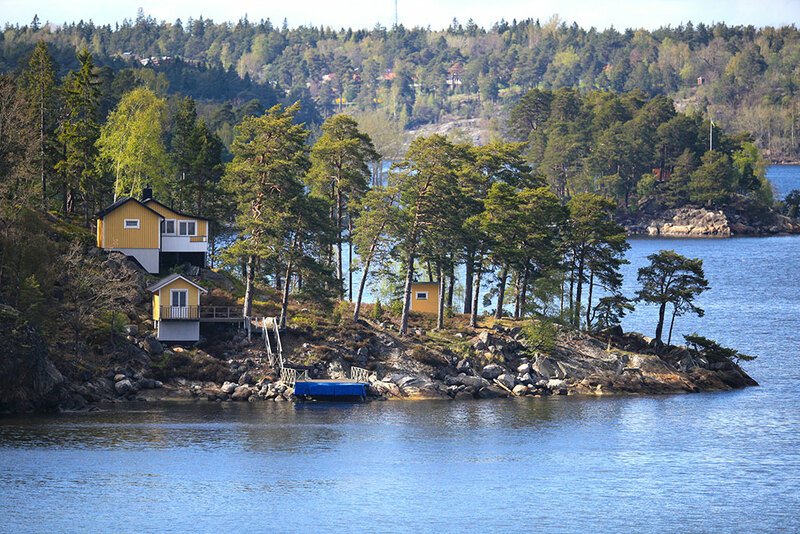 It was really relaxing to watch the stunning Stockholm archipelago from the stateroom balcony. 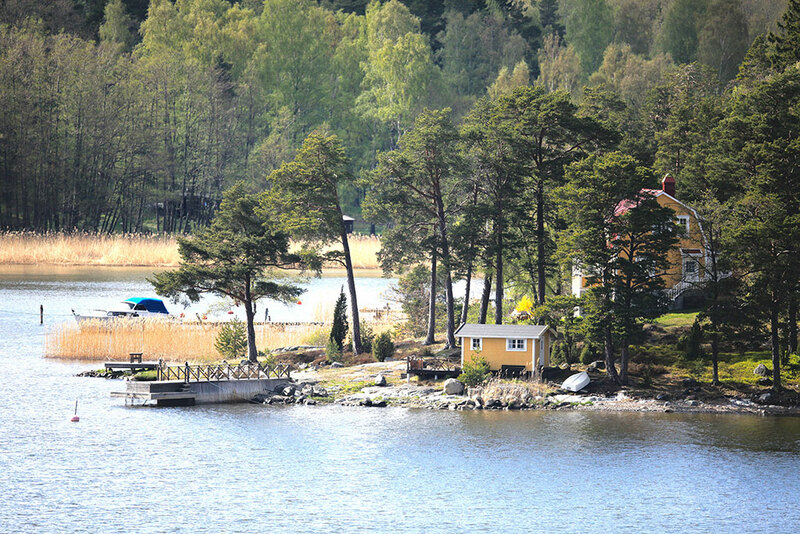 It is unbelievable most of the islands are inhabited.